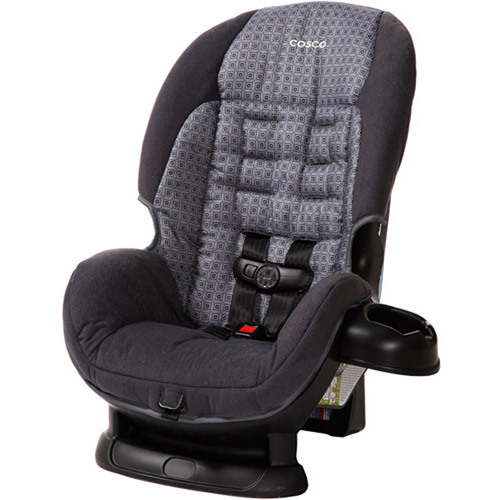 This is the summary of consumer reviews for Maxi-Cosi Pria 70 with Tiny Fit Convertible Car Seat. The BoolPool rating for this product is Very Good, with 4.10 stars, and the price range is $264.99-$289.99. 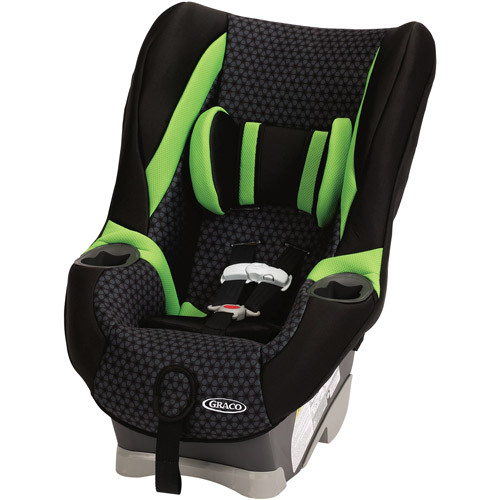 The Maxi-Cosi Pria 70 with Tiny Fit Convertible Car Seat is designed to provide the right fit. 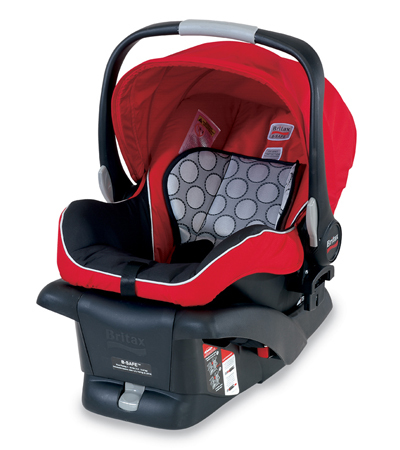 It fits little occupants in the TinyFit™ system, starting at only 4 pounds and keeping them cozy up to 22 pounds. 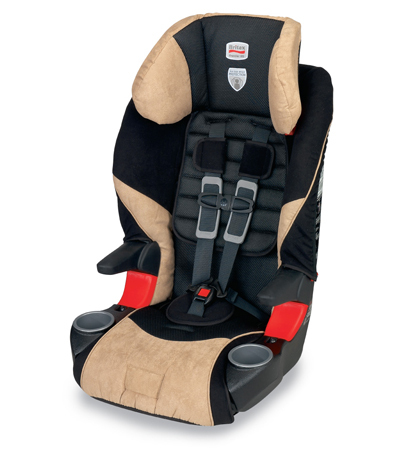 Remove the TinyFit system and it fits larger toddlers rear-facing from 18-40 pounds. When they're ready, turn it around to comfortably fit children up to 70 pounds forward-facing. 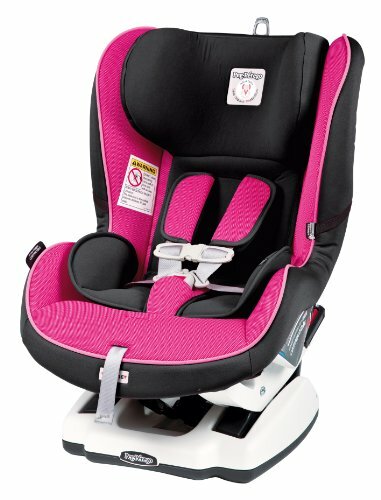 This seat is very easy to install and all the straps are easily adjustable to fit your child comfortably. This car seat fits with a parent's protective nature. It fits with Air Protect advanced side impact protection. It fits with the safety of FlexTech for multi-directional crash energy management. It fits with next generation crash testing techniques. It fits for peace of mind! It fits with less space needed for the rear-facing seat, providing more leg room for front seat parents. It fits easily with OneClick LATCH connectors, deep recline angle adjustment and color coded installation systems. It fits with plush comfort for an enjoyable ride. The design of this seat is nice and modern and its fabric is very easy to clean off. A few users complain that this seat is not always the easiest to install while it is rear facing. 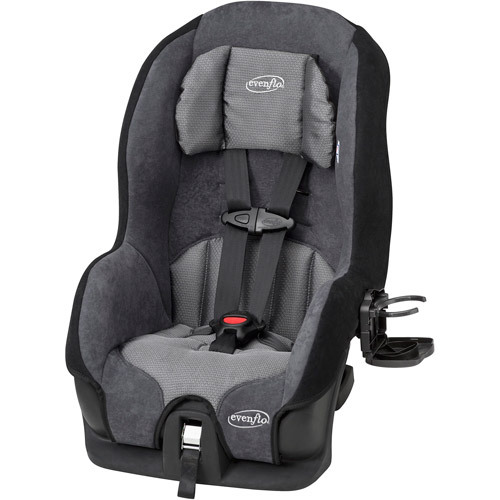 Overall, Maxi-Cosi Pria 70 with Tiny Fit Convertible Car Seat is a good buy. It is comfortable, safe, and adjustable. It provides a better fit for small babies and small cars. The seat was easy to install, and the two adjustments for rear facing and forward facing seem perfect. Position 2 can be used both rear facing and forward facing. The only issue we'd was moving the LATCH strap from forward facing position to rear facing position. Fits smaller rear seat profiles- ESP when the seat must rear - face. Forward facing, the seat is very comparable to our Graco when facing front. Rear facing installation isn't a piece of cake. There's no way the Pria would fit rear facing in Position 3. I'm currently using this as rear facing and I've to admit, I'll love this seat when it's front facing but it's not the easiest to use as a rear facing. We still needed rear facing with option to forward face and for it to fit in my Acura TSX. The seat is pretty big, but it allows for as much front seat leg room rear facing as our snugride 35 did. They're super comfy for my babies, they were easy to install, and fit in the back seat of my little car. The tiny fit system supported her perfectly in every way possible, and is ideal for babies of all sizes. We were very excited to try this seat, especially with all the reviews stating how well their babies slept while in it (our little one hates his current infant seat), however it won't fit. While I don't have the tiny fit system, I've found the straps to be very easy to adjust and buckle. When the harness straps are threaded into the Tinyfit system, they don't fit around my baby, even though she hasn't yet exceeded the weight or height limit for the Tinyfit system. Adjusting the straps and headrests are very easy. It seemed strange that there were fewer reviews for this version than the tiny fit version. He was too big for the "tiny fit system" when we got it at about 18lbs. no way to hold the straps back when baby gets in and they're extra slick so the little buckle slips to the very bottom of the strap - kinda tricky to pull out each time. Safe, easy to install and clean, just all around great!. The seat is easy to install and adjust. Comfortable seat that's super easy to install in the car. Soft, easy to clean fabric. 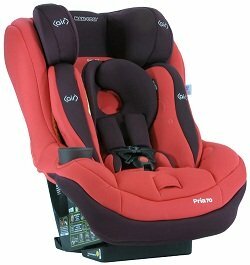 Safety aside because its already been described in detail in product reviews here on Amazon, we'll say that the car seat is very easy to install, easy to adjust, easy to clean, extremely attractive and from our experience it's fit two very different sized cars. 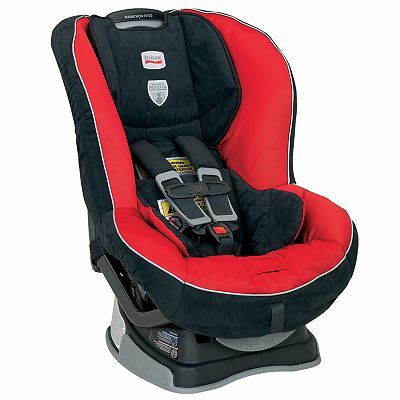 This's a great car seat - high quality materials, excellent safety ratings, easy to install and adjust. Night and day, this seat remains the hands down winner for easy buckling in, easy cleaning and comfort. And remains easy to clean. I like it fine, it seems comfortable enough, and it's relatively easy to install. There isn't as much rear-facing leg room with this seat as with the Diono Radian or the First Years True Fit seats but it's still substantial and this seat accommodates taller rear-facing children well, unlike some seats on the market who claim to fit a 40-lb. enough leg room for rear facing. enough room for the front seats, didn't have to move them forward to fit the seat. It doesn't really fit in the backseat of our 1997 F-150, although it'll fit better forward facing. rear-facing, I want my child to fit comfortably until she reaches that point. We've to move our front seats really far back because we're tall adults, so rear-facing install space was a chief concern. On a good note, it installs very easily and leaves more room for the front seats than many seats. Super easy to adjust harnesses for different sized kids or as the kids grow. Also the adjustment handle is right behind the head with no padding for head impact. and the LATCH system integrates well. I love this car seat..feels very safe and my son looks very comfortable when riding in it!. My 24 month old son loves the seat and seems to be very comfortable..
My son seems comfortable riding in it and I can rest easy that if we were in an accident, he's well protected. Comfortable , safe . My boy Said it's more comfortable than old one . Recommend . My son loves his new seat, the horrible crying has stopped, he's so comfortable now. 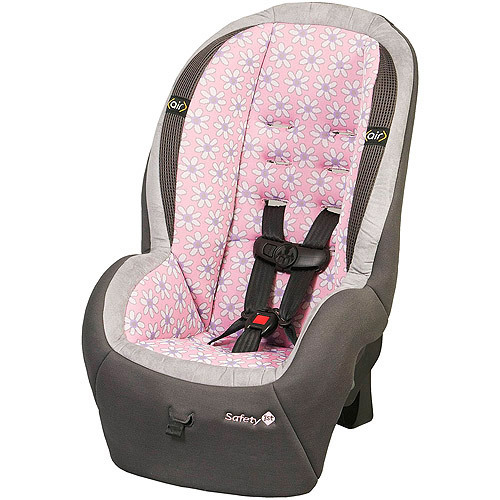 I recommend this car seat to all mom's out there looking for good quality, safe and comfortable car seat!. The straps are a breeze it's very safe and my son loves it!!!!!! Very padded and comfortable seat.